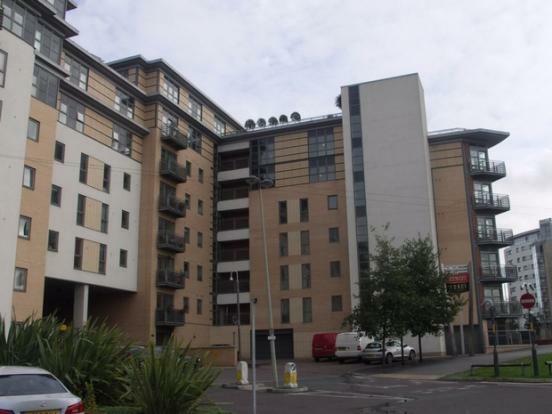 Brewery Wharf is a sleek and modern development which has a great deal to offer. It has been cleverly constructed in a T-shape to create an optimal amount of space and this results in a surprisingly large number of apartments. 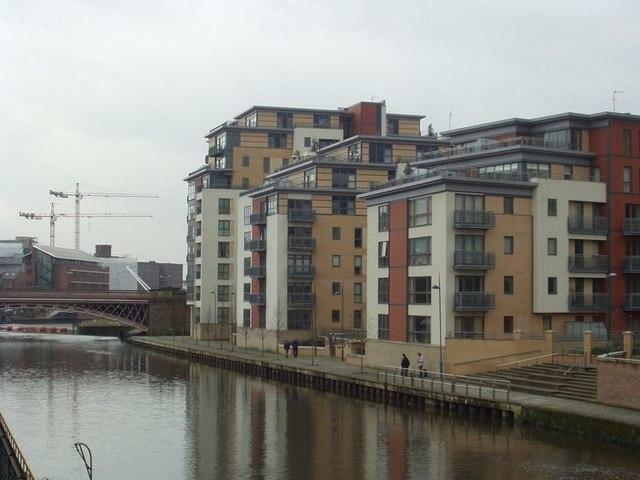 This building is situated on Bowman Lane on the south side of the River Aire and it provides tenants with some superb views across the nearby water. 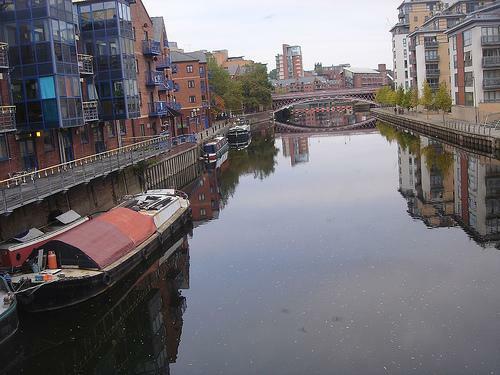 The apartments at the front of Brewery Wharf do especially well with this as it is possible to view the river in both directions. The facilities at Brewery Wharf really are second to none. This modern development offers a twenty-four hour concierge and an on-site gym along with a couple of excellent restaurants and bars Brewery Wharf s location is also a big plus. Clarence Dock s stores and pubs are just along the riverside path whilst the city centre itself is only a fifteen minute walk away.